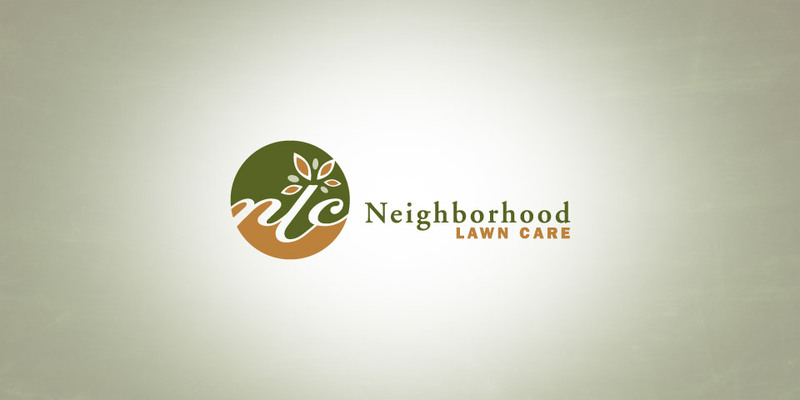 Neighborhood Lawn Care, Inc. is a full service, full maintenance, lawn and landscape company. They do more than merely plant and maintain. They work with their clients to diagnose present and future problems, create and install a cost effective plan and then consistently maintain the beautiful landscape. That type of planning, thought and value needed to be conveyed with a look that was sophisticated and approachable. Our solution delivered. 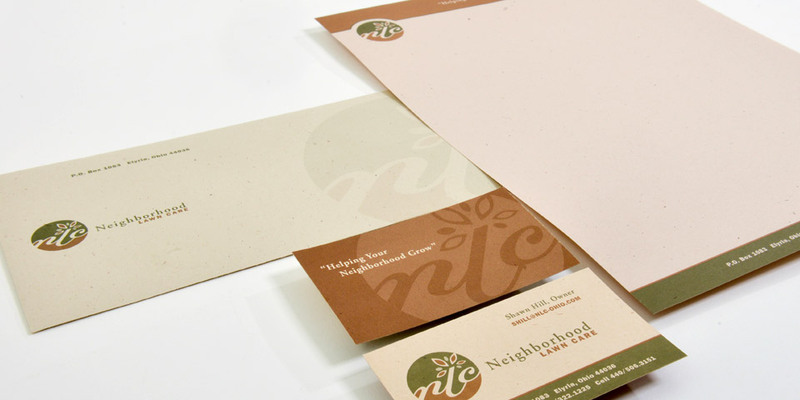 Many companies cut corners on their logo and basic marketing communications. In the end they wonder why their business is perceived as undifferentiated and of lower value. It’s because they cut corners! At Boom Creative, we respect your budget, but help you make the most of your investment. We are not the cheapest design firm in Cleveland. 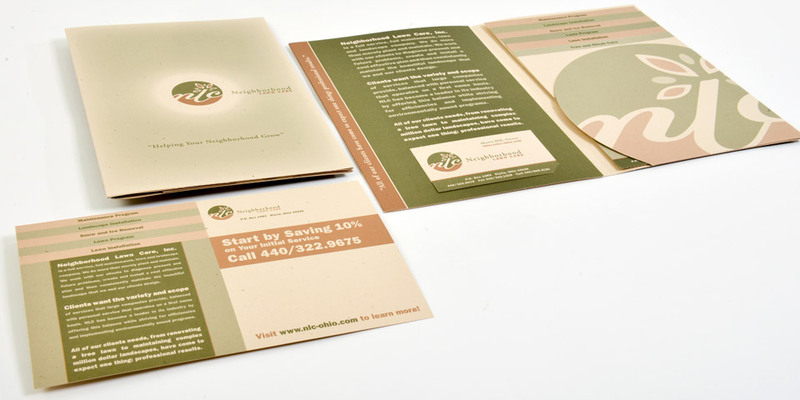 But…we are one of the best graphic design firms in Northeast Ohio, and a trusted business partner. We deliver the graphic design solutions you need.